Original Story: Few games have made contract assassinations quite as challenging or rivetating as the Hitman series. From the original Codename Assassination to Absolution fans have loved following the exploits of Agent 47, but after its next-gen project was cancelled we expected his story was hold for some time. 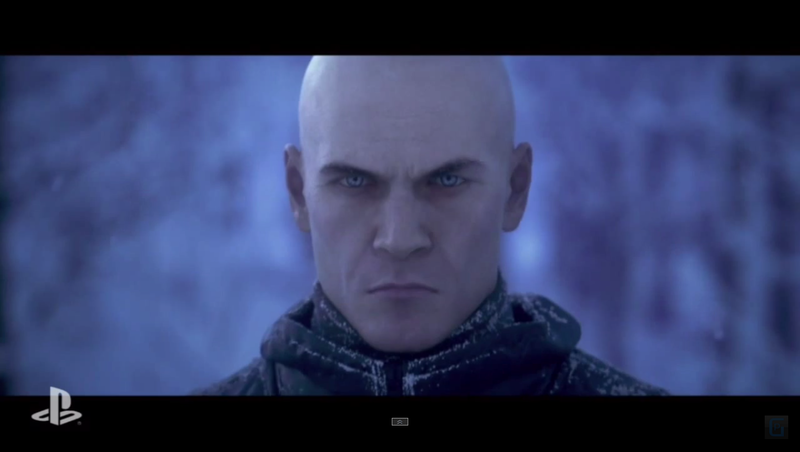 Apparently that's changed - at Sony's E3 2015 press event, Io Interactive revealed the trailer for its latest Hitman game, even promising it would received an exclusive public beta on PlayStation 4 consoles. In case you've never played a Hitman game, the series follows Agent 47 - a genetically engineering assassin who makes a living as a contract assassin. Missions are open-ended and offer a variety of approaches to reaching your objective, usually by stealing the clothes of NPCs to disguise yourself and access restricted areas. You can run-and-gun as well if you choose, but that rarely goes well - and isn't really Agent 47's style anyway. This new Hitman game promises to offer several exotic locations for stalking high-profile targets, and will lead with digital releases for PC and consoles. What's more, PlayStation customers will get access to various exclusives, including six unique contracts and a beta that unlocks with the Hitman preorder. 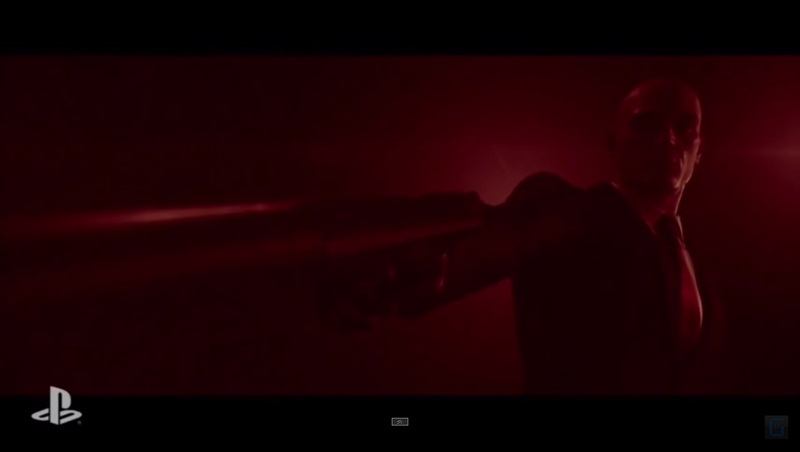 Update: Square Enix had more to say about the new Hitman game at its own press event. 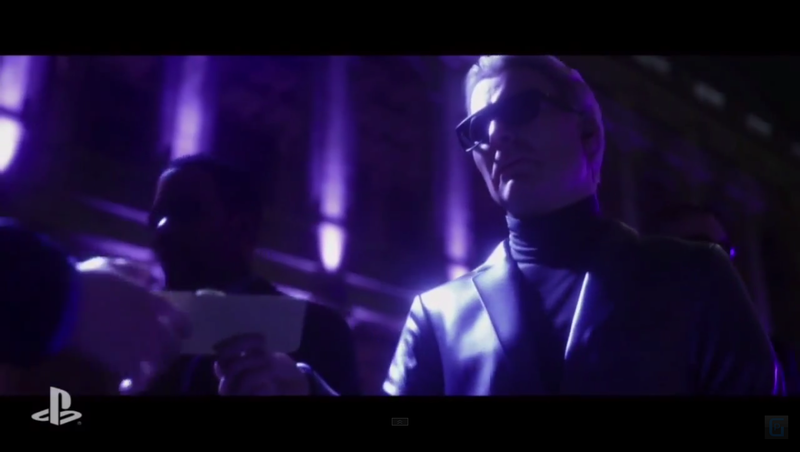 Not only were there details on the new antagonist - a world-spanning organization called Iago - we also learned that Contracts mode would be updated, while unique, time-sensitive missions added over time. Most importantly, we'll be able to experience it all for ourselves on Dec. 8, 2015.